As we get to the end of May, it is a good time to get you up to speed on what to look forward to over the next few months. Alumni Week 2016 registration kicked off last month, and nearly every event was sold out within a few days. I look forward to seeing many of you during the weeklong celebration running June 6-12, 2016. 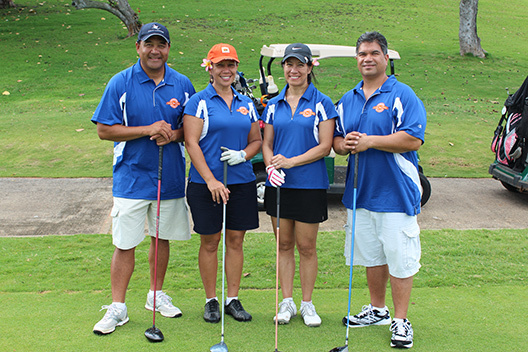 There are still spots available for the Alumni Golf Tournament, which will be held on June 6 at Pearl Country Club. Make sure to register your class team by visiting our online registration page! Speaking of Alumni Week, the 2016 Reunion Challenge is in full effect. The Reunion Challenge is a friendly competition between celebrating classes to encourage alumni participation. So far, this year’s celebrating classes have raised over $70,000 in donations. The competition ends on June 30. To learn more or to keep up with the progress of each class, visit the Reunion Challenge page on our website. On July 30, we will host our third annual Mahi‘ai Match-up Gala at Pōmaika‘i Ballroom. This event is open to all and serves as a celebration and award ceremony for the agricultural business plan winners from the business plan contest. What’s wonderful about this event is the significant sponsorship support we receive from our ag-minded partners in the community. All proceeds go towards agricultural scholarships and grants. If you are interested in being a part of this great experience, please visit the 2016 Mahi‘ai Match-up website. Lastly, we are in the process of awarding our scholarship recipients. For the upcoming academic year, we are projected to award more than $650,000 in scholarships to over 300 Hawaiian learners. This is a testament to the dedication and selfless generosity of our donors. 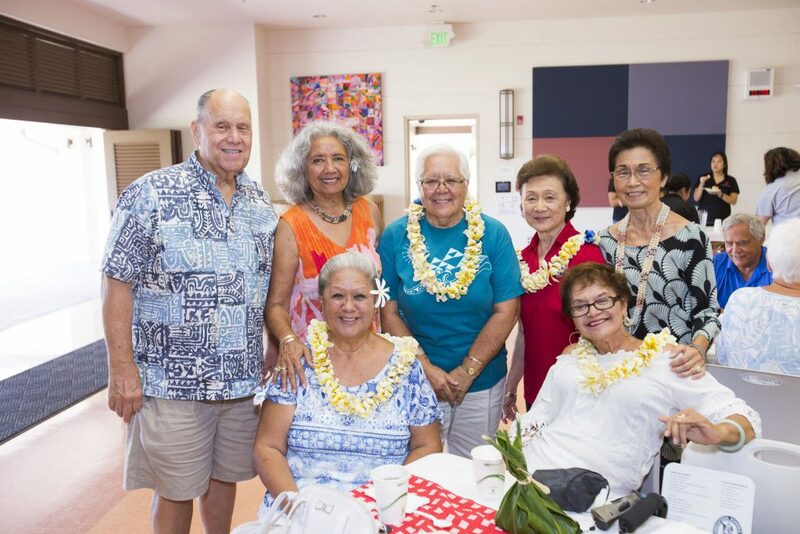 Mahalo for your continued support!